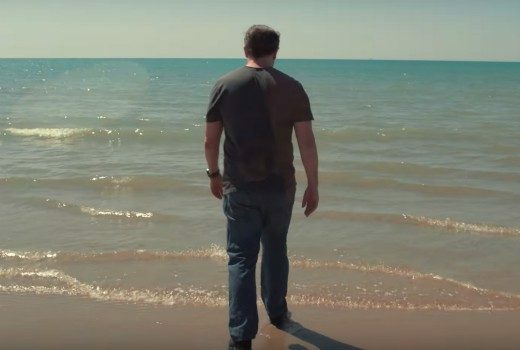 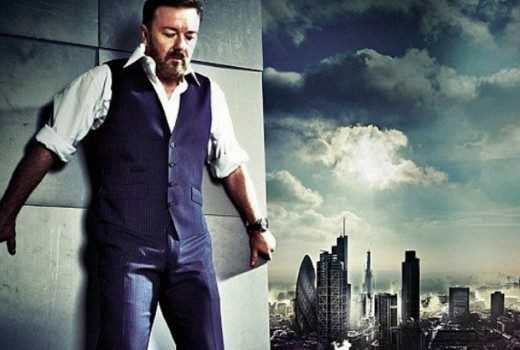 Ricky Gervais stars as widower punishing the world by saying and doing whatever he likes. 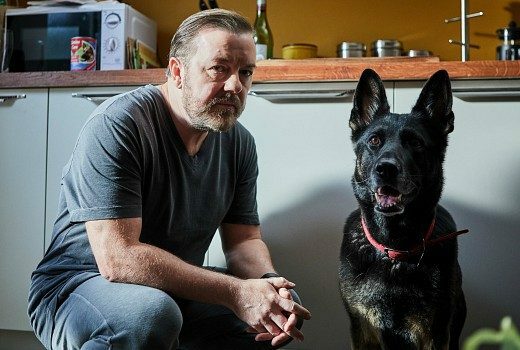 The new Ricky Gervais comedy will drop on Netflix on Friday March 8. 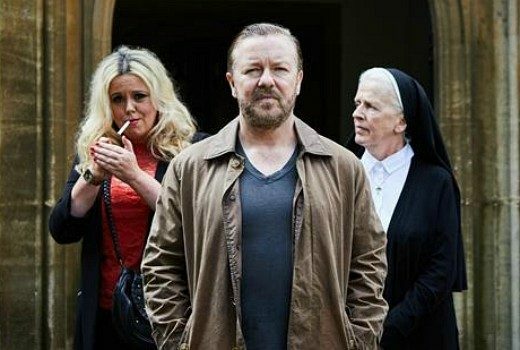 Cast for new Ricky Gervais comedy includes Penelope Wilton, David Bradley & Ashley Jensen. 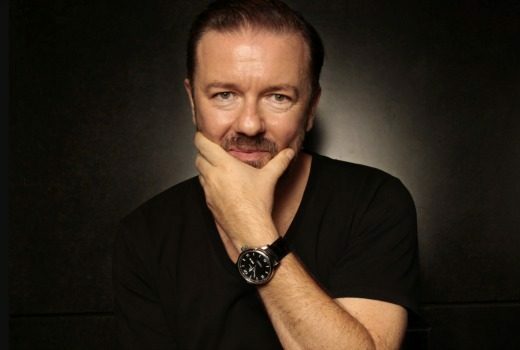 New 6 part series will see Ricky Gervais play a man who says whatever he likes, following the death of is wife.